This weekend's poll is a predictable one, but hopefully interesting in its results nonetheless. Did you buy a Pixel or Pixel XL? I'm going to try and give a good number of options so that we can see how sales among Android Police readers were broken up in terms of SKU, as well (though we won't discuss colors today). We're going to look at version - Pixel or Pixel XL - as well as storage variant. If you bought more than one Pixel, please choose the option for the device you think you intend to primarily use. Next week, I think we'll look at how you bought your Pixel, because that's an interesting question given Google's new financing options, as well as Verizon and Best Buy retail availability. 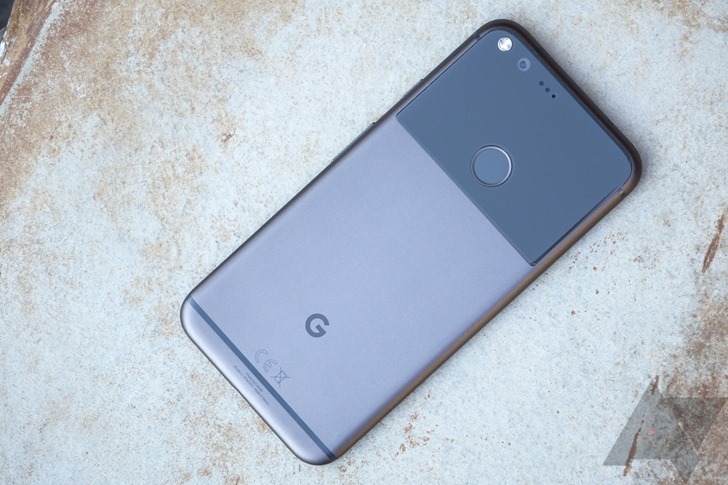 Did you buy (or pre-order) a Pixel? Yes, a Pixel XL (32GB). Yes, a Pixel XL (128GB).